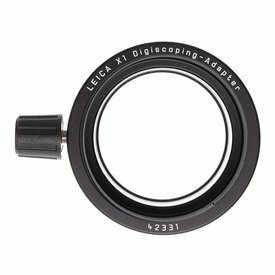 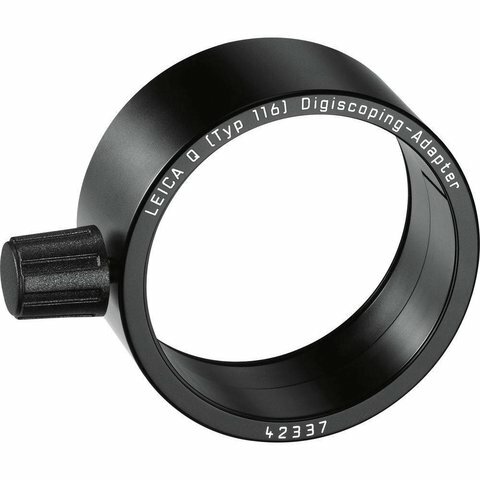 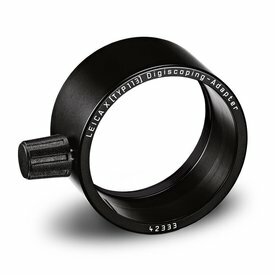 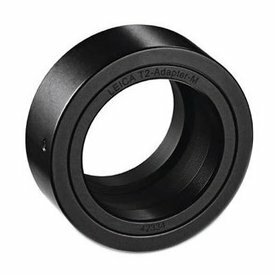 Leica's Digiscoping Adapter for the Q camera and the APO Televid Spotting Scope is a versatile accessory to have. 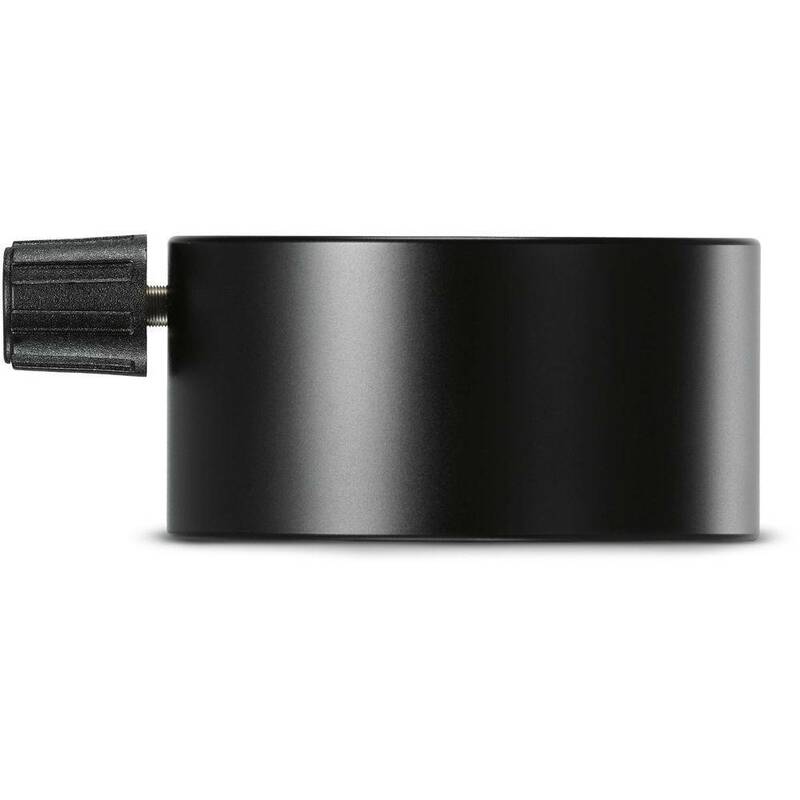 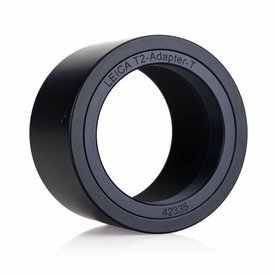 This adapter provides for 28mm at full resolution, as well as focal lengths of 35 and 50mm. 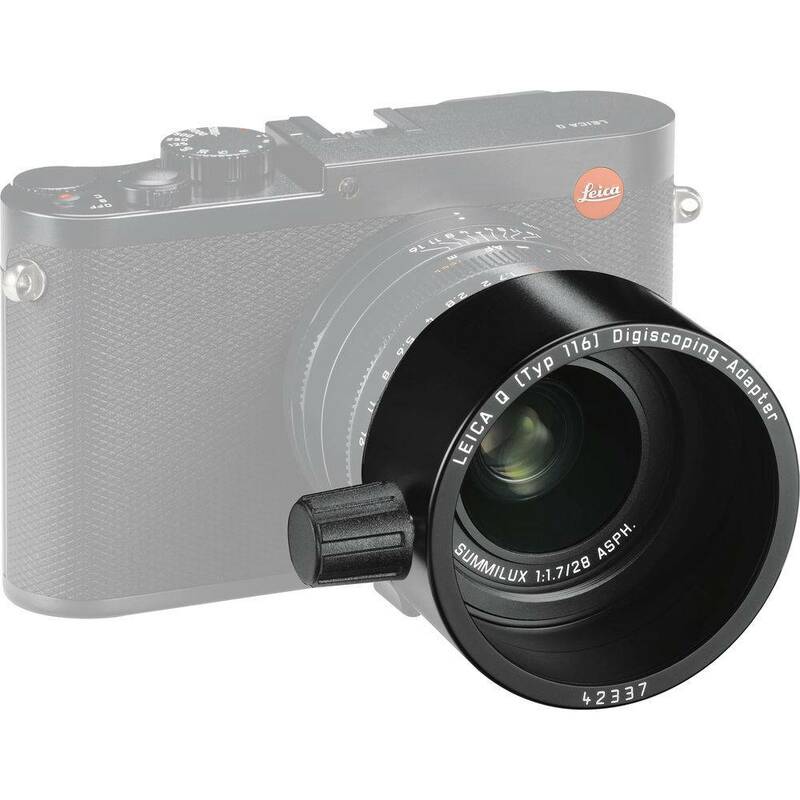 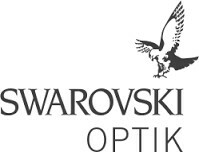 The corresponding frames are displayed in the viewfinder at the press of a button.